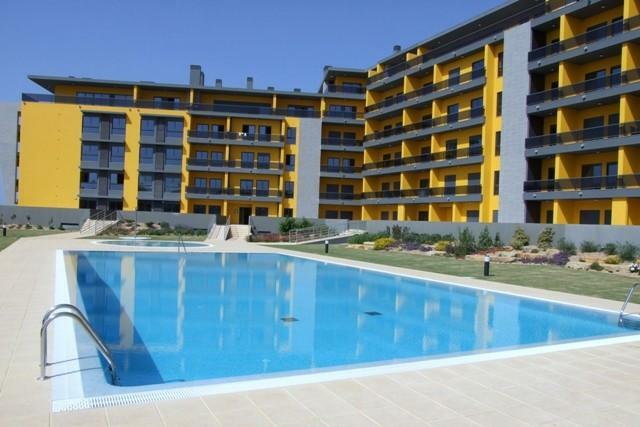 A super 2-bedroom ground floor apartment in the new part of Quarteira with country and sea views. Just 2 or 3 minutes walk to the lovely beach and close to restaurants, bars and shops. The apartment has wheelchair access if required.